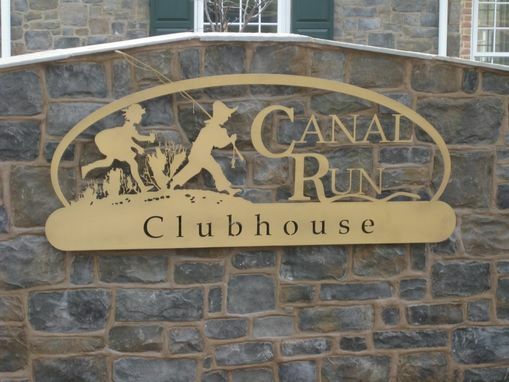 This sign was commissioned by Andy Mackintosh of Mackintosh Realty in Frederick, MD for a new development called Canal Run. 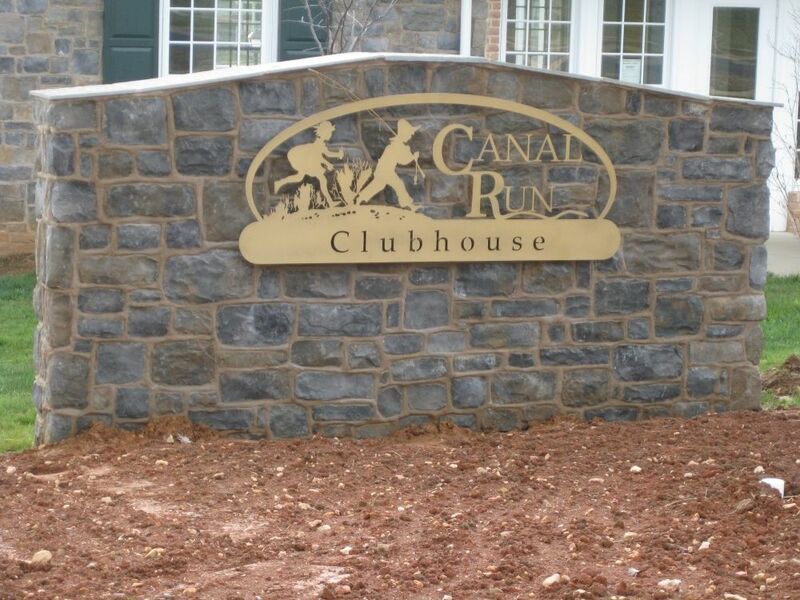 This sign really stands out as custom and is a pleasure for everyone to see. 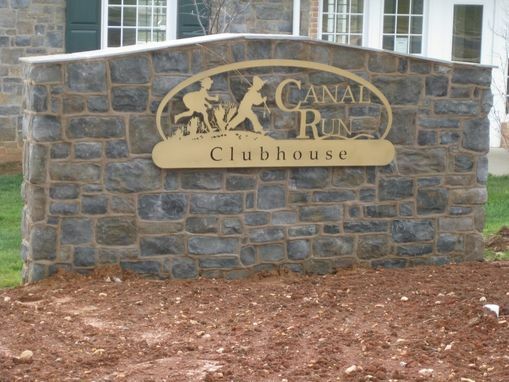 Installation was included in the price for this project.